First of all, make sure you make a clean install of SpaceEngine and update your video card drivers. This may solve 99% of all isues. Note what this mode is experimental it may glitch, collision detection is also work wrong in this mode. Install the latest driver for Intel HD (08 January 2015 or later). 1) Obsolete or incompatible drivers or strange error message "(NULL) 2.1 (NULL)"
NOTE: in this SE version (0.972) the error message itself is bugged It looks like (null) 2.1 (null). - Close any other programs that can consume the video memory (games, video players, graphics editors, etc.). 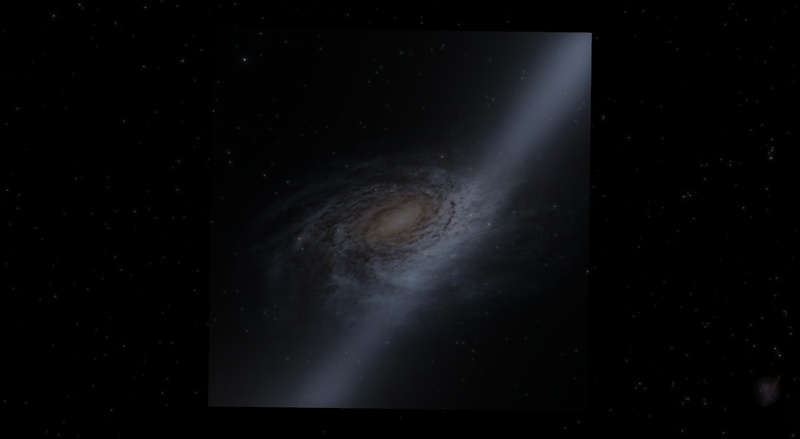 SpaceEngine is not a small flash type game, video memory is the most important resource for it. It may help to disable the Windows Aero theme too, as it consumes a lot of video memory. - Star mode "points" and "sprites" looks the same. This is right! This switch changes the rendering technology, not the visual appearance. There is no such issue for me, so it's probably something specific to your system. My graphics card is a AMD Raiden 512, so I think that the corona of the white dwarf, neutron star and black hole are too much for my graphics card to handle. Ah well, not sure if I'll be willing to invest in a new graphics card. EDIT: My computer has had no problems with 97.1, although I highly doubt that my computer will be able to run any future editions of SpaceEngine. Ah well. EDIT 2: There's a driver update for my graphics card that I'm currently downloading. Not sure if this'll resolve the issue (I highly doubt it) but we'll see. EDIT 3: Just as I thought, it didn't resolve it. Ah well. 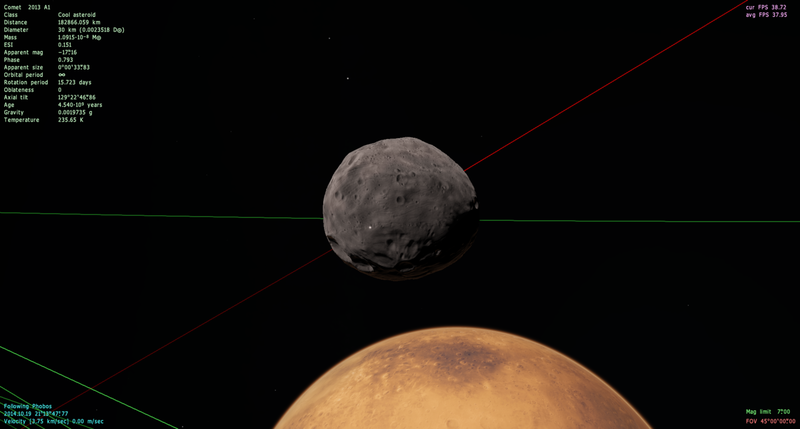 "Custom planets" like Earth and Mars load fine, and Asteroids render fine. @masterchief: You need to supply more info than that before anyone can help you. Read the opening post of this thread, and make sure your system meets the hardware requirements necessary for SE. Tell us what kind of error it is giving you. Multiple keyboard commands are not working or not being recognized. I tried changing the key assignments, still nothing. For example, I would hit the F2 key to bring up the system browser, nothing happened. I tried changing the timerate, still nothing. Check the install path, I noticed it defaults to D drive. change it to what you want. Is this likely a result of my lack of a graphics card? I am reporting a bug regarding white giants appearing black. I am posting a screenshot and my log file. That resolved it! Thank you so much! !